Massage involves manipulating the muscles and tissues of the body using slow, gentle movements such as kneading and pressing. In doing so, massage relieves tension in the muscles and releases toxins from the body, helping to boost the immune system and benefit the patient’s overall health. While there are many different types of massage therapy, chiropractic massage combines this regular manipulation with movements that correct misalignments in the body. This is done with the purpose of preventing or providing relief from joint and muscle pain, improving blood circulation and correcting posture – something that is often a problem when someone is suffering from back pain as they may subconsciously assume an unnatural position, however minor, to compensate for their discomfort. 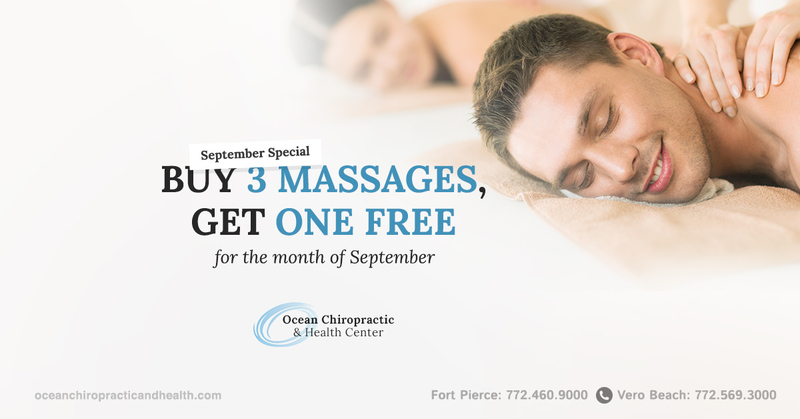 There are a wide range of different benefits offered by regular chiropractic massage. Since chiropractic massage stimulates better circulation, it can also help expedite the healing process since oxygen-rich blood can more readily reach damaged muscles and cells. If you are suffering from any of the conditions listed above, you may be a good candidate for chiropractic massage. However, before you can be treated a chiropractor will need to assess your health and wellbeing to ensure that massage is both a safe and effective solution to your problem. 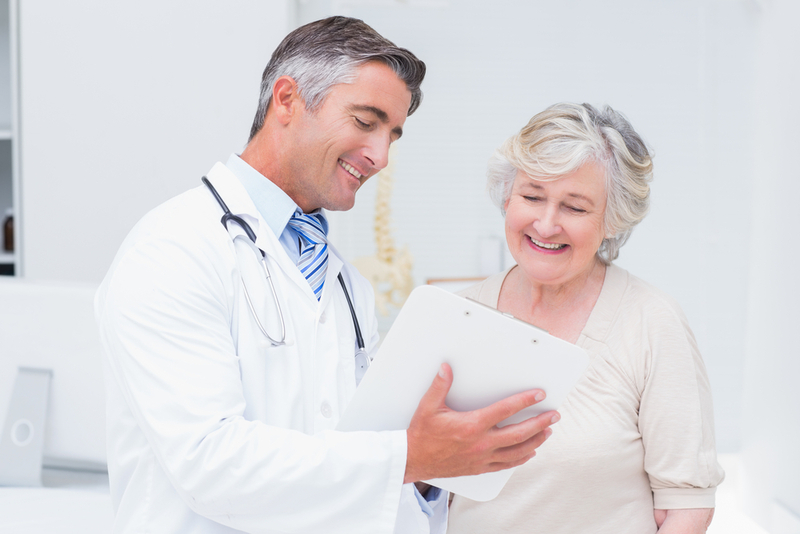 This will involve a comprehensive consultation that includes a physical examination as well as a discussion about your medical history and present health. An increasing number of patients are now turning to chiropractic care as a way of preventing the development of specific health problems. Studies have shown that regular chiropractic massage, along with other elements of chiropractic care such as guidance on nutrition, sufficient exercise and physical therapy to perform at home can be helpful in reducing stress and strengthening your immune system. Along with lower blood pressure and improved circulation, this will better enable you to better fight off any potential diseases and illnesses that could threaten your health and wellbeing. If you are interested in learning more about the benefits of chiropractic massage or chiropractic care in general, our knowledgeable and experienced team would be delighted to assist you. Please feel free to email, telephone or pop into our offices.